Welcome to the Graduate Program in History at the University of Iowa! We are a small, selective program that offers students individually tailored study in a wide range of historical fields and opportunities to work closely with faculty on research, teaching, and public engagement at the M.A. and Ph.D. levels. The Department ensures that each student with the personalized mentoring necessary to achieve their intellectual and professional goals. We are committed to providing graduate students with the financial support necessary to complete their degree and to supporting their work towards diverse careers. Graduate students in History enjoy a lively, supportive intellectual community and access to one of the great American research libraries. They are represented within the Department by the Graduate History Society and protected by collective bargaining through UE Local 896-COGS (Campaign to Organize Graduate Students). Students interested in publicly engaged and digital scholarship can join the History Corps project and collaborate with the Digital Scholarship & Publishing Studio. 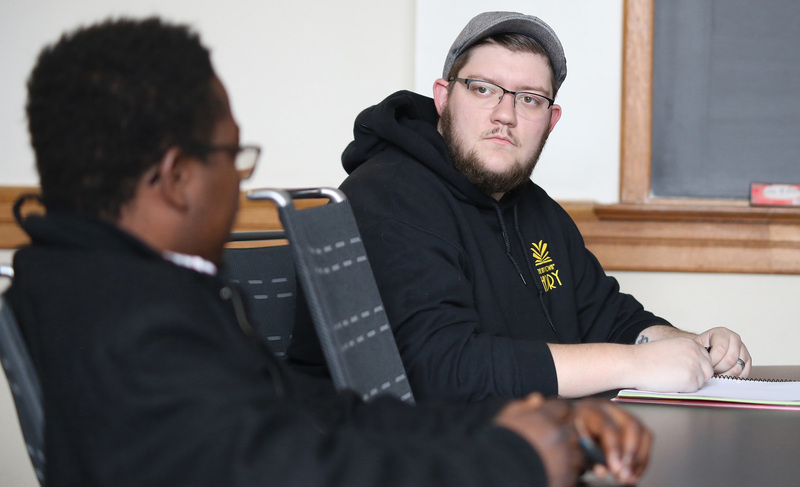 Current doctoral students are writing dissertations on topics ranging from Native American memorial practices to medieval papal politics and the cultural history of zoos. Recent graduates have gone on to faculty positions, postdoctoral fellowships, and work in museums, historical consultancy, government and non-profit agencies, and other fields. The Department’s faculty currently have particular strengths in medieval Europe, modern Europe, modern East Asia, Native America, the Atlantic World and the Caribbean, modern U.S., women and gender, transnational and imperial history (including the U.S. in the World), environmental history, public history, and the history of science, medicine, and public health. We encourage you to contact individual faculty members with whom you might like to work. Graduate students in History also sometimes opt to combine their studies with graduate degrees in other University of Iowa colleges, for instance an M.A. in History with a J.D. in the College of Law or a Ph.D. in History with an M.L.I.S. through the School of Library and Information Science.